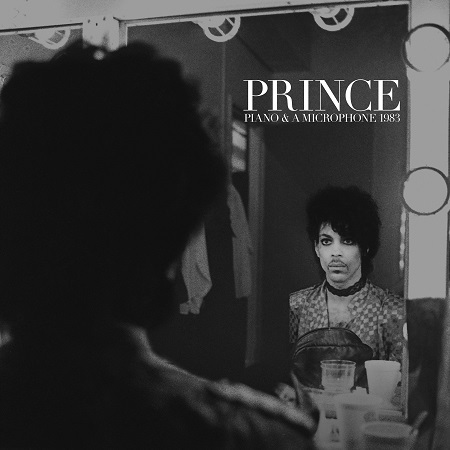 Yesterday (June 7th), on what would’ve been Prince‘s 60th birthday, the Prince Estate, in partnership with Warner Bros. Records, announced the release of the Piano & A Microphone 1983 album for September 21st. The set will see official release as nine track, 35-minute album featuring the contents of a previously unreleased 1983 home studio cassette recording of Prince at his piano captured at his Kiowa Trail home studio in Chanhassen, Minnesota by engineer Don Batts. 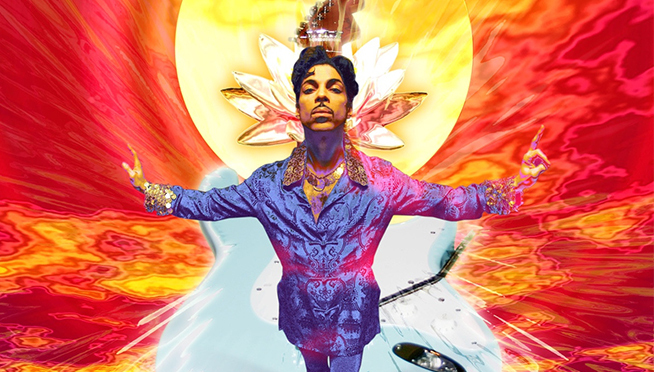 According to the press release, “The private rehearsal provides a rare, intimate glimpse into Prince’s creative process as he worked through songs which include ’17 Days’ and “Purple Rain’ (neither of which would be released until 1984), a cover of Joni Mitchell‘s ‘A Case Of You,’ ‘Strange Relationship’ (not released until 1987 on his critically acclaimed Sign O’ The Times album), and “International Lover”.